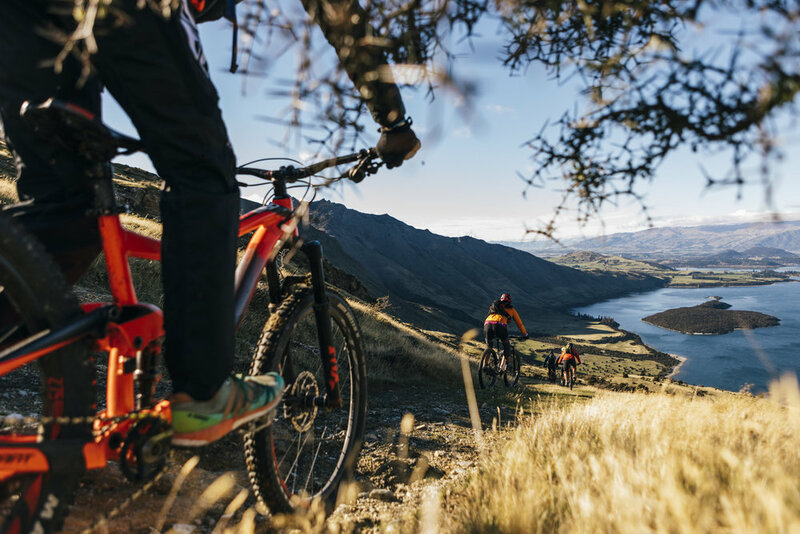 Wanaka Bike Tours offers helicopter-accessed downhill biking trips in some of the most scenic Wanaka backcountry. 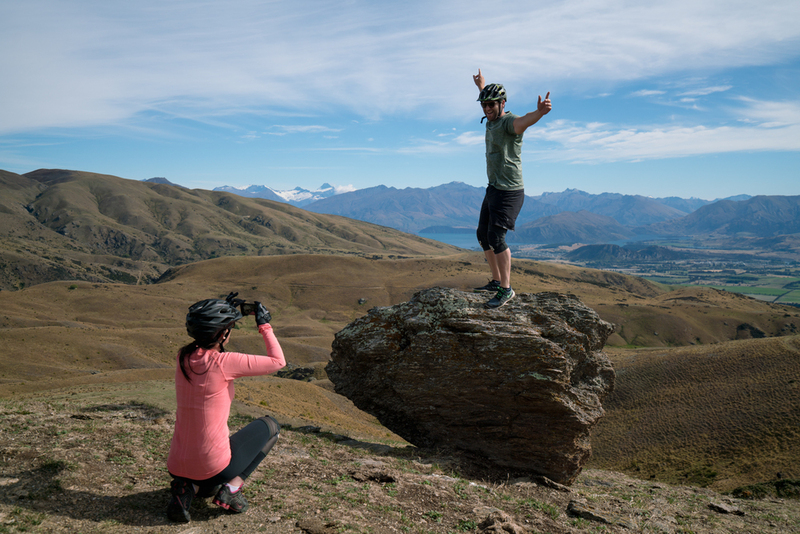 Check out a Wanaka heli bike adventure today. 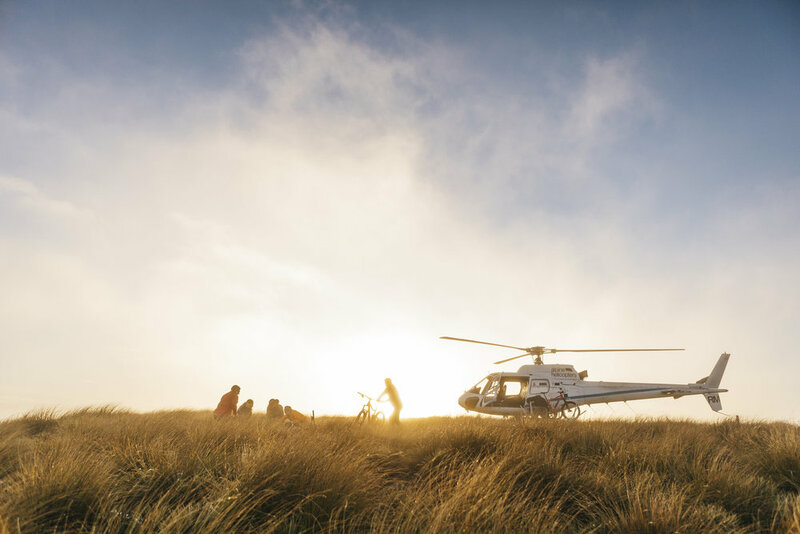 Our Heli Biking trips include all biking equipment, a professional mountain biking guide and helicopter transport to the start of a picturesque downhill journey. Access stunning scenery and explore the backcountry with an experienced guide. 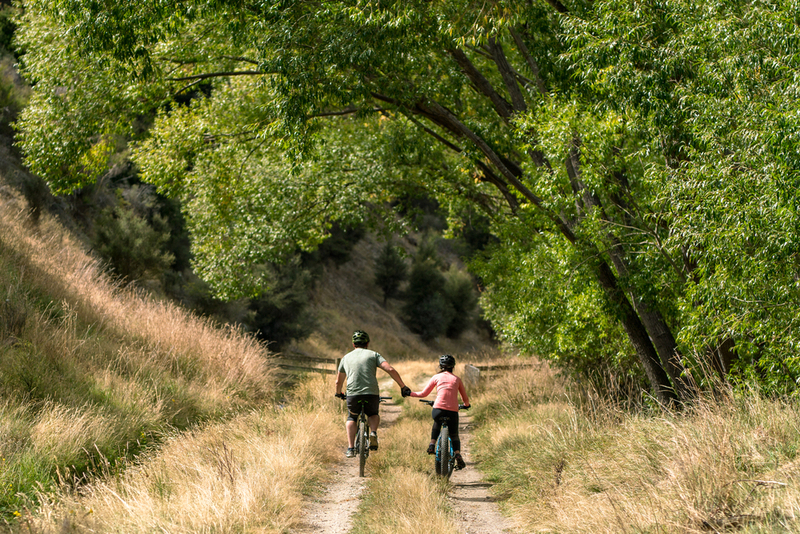 Enjoy the Wanaka bike trails and tick off a Wanaka must-do activity. We specialise in intermediate riders and our heli bike trips cater for most abilities. We guide only in small groups and from the rear, coaching the least ability riders while others can be ahead and doing extra parts of the trail.. The trails are safe and our goal if for everyone to have the best experience possible! We treat heli biking as a once in a lifetime experience. This really is a must while in Wanaka! This lower elevation trip is perfect for those new to the heli biking experience as you fly up and over the rolling hills of Wanaka. Let our guide tell the local tales that have been floating through these hills for generations as you gradually make your way back down through the stunning views of Mt. Aspiring and surrounding landscapes on bike. Oh and did we mention the ride finishes at a historic pub! Our most popular Heli Bike Tour! Get the maximum out of your heli ride with the most vertical feet! How about landing at 6500 feet on one of New Zealand's highest mountain bike trails. Enjoy a scenic helicopter flight over looking three giant lakes below with breathtaking aerial views of Mt Cook (NZ's highest mountain) and Mt Aspiring towering through the giant snow capped Southern Alps. This is a New Zealand adventure at it's best! Oh and did we mention this trip also finishes at the area's oldest historic pub! Lunar-like landscape, backcountry riding, mixture of single track and wider trail. Its safe and theres certainly something for everyone! We provide coaching if required. .
Bring: 750ml bottled water, small backpack, warm clothing, windbreaker jacket, any extra snacks. This is an experience like no other! 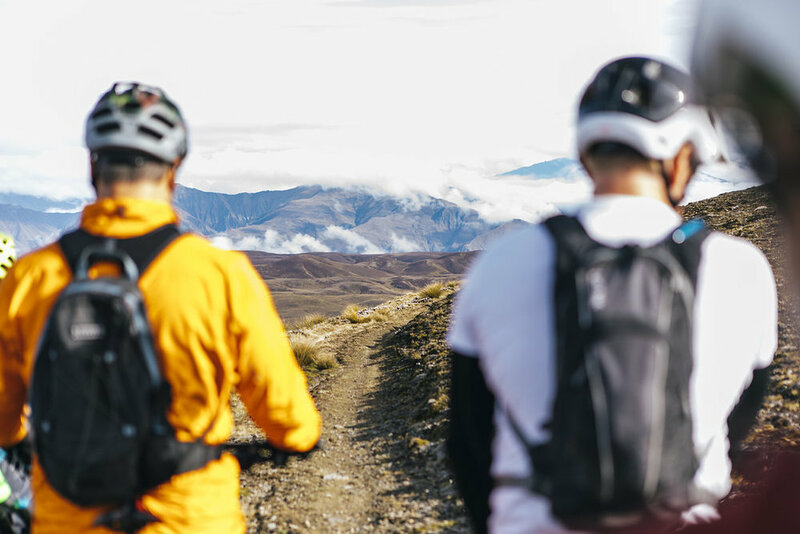 Beginning with a helicopter flight over Lake Wanaka to Mt Burke, you'll bike down the mountain with uninterrupted views of Lake Wanaka and beyond. 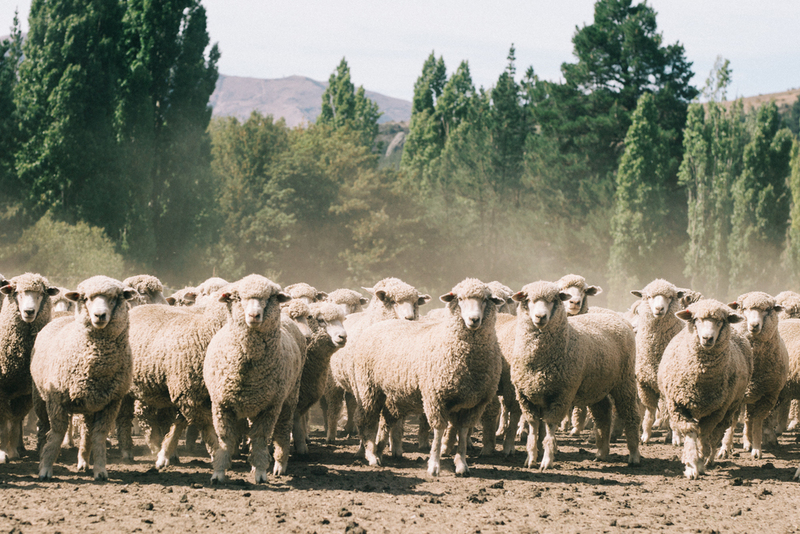 Mt Burke is a privately owned working farm station situated between Lake Hawea and Lake Wanaka, its commonly regarded as the most scenic farm in Wanaka. Once at the lake edge your boat trip awaits. Travelling firstly to the famous Mou Waho Island (lake on an island on a lake on an island!). After a 1.5 hour self guided walk exploring here enjoy a boat trip back to Wanaka to finish. If you're after an experience thats not just about the biking but rather the whole Wanaka experience, look no further! This is the 'do it all package'. Helicopter, views, biking, boat, maximum good times! Mostly wide trail, some ruts and rocks. This trail is slightly easier than the Max Vert Trip to really allow to soak up views! Remember it will be 10-15 degrees colder at the top of the mountain so please bring the appreciate active clothing including: A tight piece of clothing, a fleece, wind breaker jacket, spare clothing top, shorts, sunscreen, sunglasses, camera! Safety, professional guides, helicopter flight, private farm access, latest model full suspension mountain bike, helmet, knee pads, gloves and lastly A WHOLE LOT OF FUN!